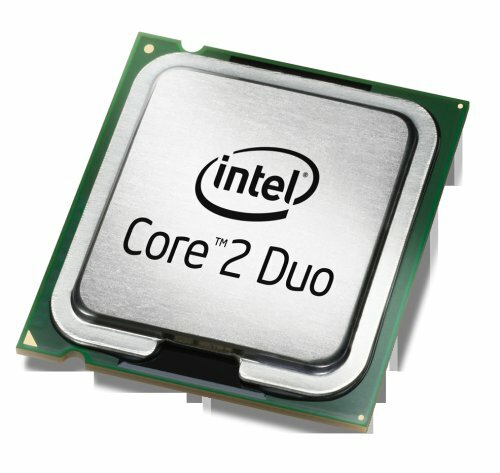 The Intel Core 2 Duo E8500 is the most powerful Dual Core processor available today. While quad cores are getting a lot more hype right now, you should ask yourself if you need four cores and if it is worth spending the extra money to get them. First off, for ordinary tasks like surfing the web or using Microsoft Office, this processor is already major overkill. If you use something more demanding, you might want to find out if it is optimized for multiple cores, and if so how many. A good example of this is Photoshop CS3, which will take full advantage of 2 cores but anything after that will simply be wasted. Worse, if your quad core has a lower clock speed than this chip (and most do), then it will actually run CS3 and similar programs more slowly than the E8500. I purchased the E8500 for a PC that I built recently and it has performed like a dream come true. It is very energy efficient and runs quite cool as a result. It has been more than powerful enough to power through Photoshop as well as games such as Age of Conan. The one thing I would advise is not to purchase directly through Amazon but through one of the resellers available on this page, as the price is substantially lower.